TONOTA 80 GETS SIGNED, SET TO RELEASE NEW ALBUM, AND RELEASES VIDEO FOR NEWSINGLE "COULD DO BETTER"
With a moniker taken from a vaporising device featured in the 1970's sci-fi novel "A Whirlpool Of Stars", UK punk-rock trio 'Tonota 80' transmit news that their new album "Killer Sands And Beating Hearts" will be released via UK/US label Engineer Records on March 23rd 2018. 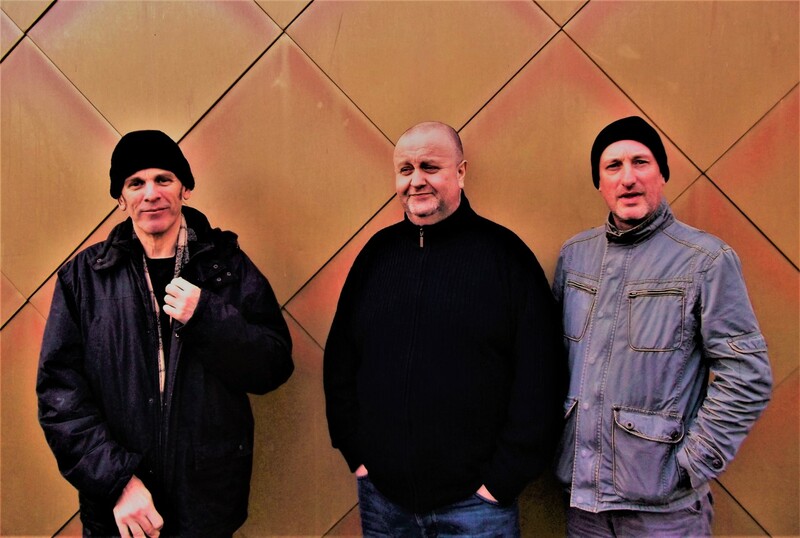 Originally becoming acquainted through a chance meeting in their local record store; the Maidstone/Kent based musicians David Bloomfield (Vox/Guitar), Richard Pronger (Bass/Vox) and John Edwards (Drums) met again several years later and hatched 'Tonota 80' upon the UK music scene. Despite the band being firmly routed in old school British punk reverie, the 3 piece bring in subtle influences from an myriad of genres. Sighting the likes of Husker Du, Dinsoaur Jr, Swevedriver and Radio Birdman as some of their most influential peers - Tonota 80 are encased with a penchant for brash guitar riffs, colossal melodic hooks and 60's inspired vocal harmonies. Their self-released debut "Jonesing For Chips" brought much welcomed support from revered BBC 6 Music taste-maker Steve Lamacq and captured them many fans of underground British rock music. After time spent out to write and produce new material, the punk fueled anthems of Tonota 80 caught the attention of Engineer Records who shall deliver the digital/CD release of the bands latest creations. Check out "Could Do Better" video single from the "Killer Sands And Beating Hearts" album out 23/03/18, right over HERE.